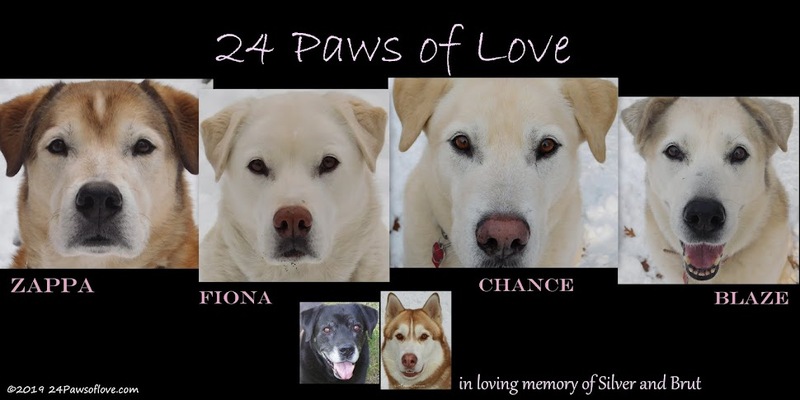 24 PAWS OF LOVE: Do Not Rouse THE MOUTH! Don't do anything with Chance and Blaze (the Front Dogs) unless you want to hear it from Zappa, aka THE MOUTH! Yes, that sweet little love bug, has a mouth and a bark has deep and wide as a canyon. BOL! He is the announcer, advertiser and cheer leading squad for his own parade. If you want to know what is going on at all times, listen for THE MOUTH, he will tell all. He's the editor, director and producer of his own news show. Miss a local update from THE MOUTH, just tune in, I'm sure it will be repeated. What? What was that Zappa? Chance just got a treat and you didn't? And then, Blaze got one too? Oh the injustice of it all! And as if the word didn't get out far enough, THE MOUTH incorporates Fiona to help get the word out. "I was suppose to be first!" "I'm top dog around here!" "You wish, because I am!" Just another typical day around the 24 Paws of Love house.... with THE MOUTH! You just need to love me a little bit more than the others...MOM! 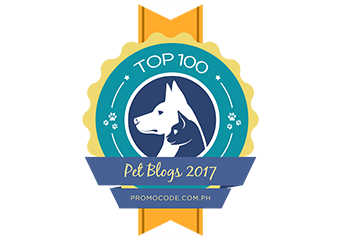 For those of you new or newish to our blog, you can read an explanation of our two packs of dogs here under The Two Packs. tab.